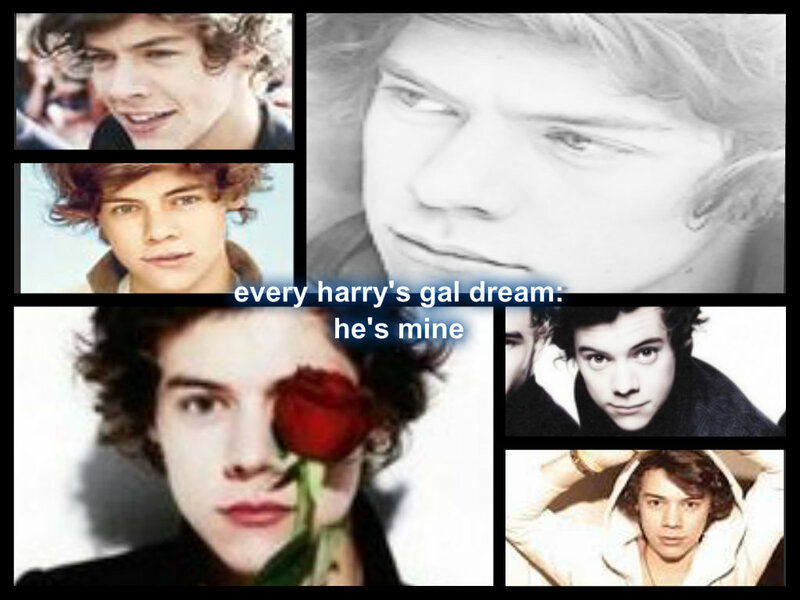 every harry's gal dream. every gal has a dream some have this dream. HD Wallpaper and background images in the Harry Styles club. This Harry Styles fan art might contain anime, comic book, manga, and cartoon.